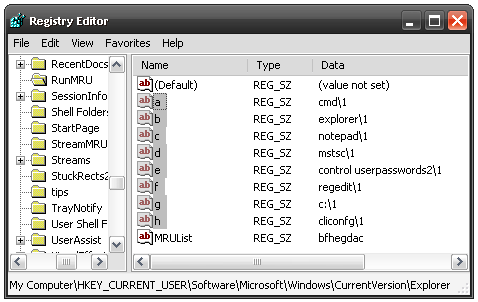 Open “RUN” dialog by pressing “R” key while keeping “WIN” key or run it from your start menu, type “Regedit” to open the registry editor. 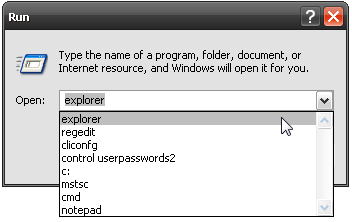 You can see the most recent command in your “RUN” dialog, now you must remove any of command you want. You wont need reboot, its instant.